Clarksville | Clarksville Sports Network - Clarksville Tennessee's most trusted source for sports, including Austin Peay State University. Clarksville, TN – Clarksville Academy, a Pre-K through 12th grade private college preparatory school, announced Tuesday, April 23rd, 2019 that Head Football Coach, JD Sellers will leave Clarksville Academy and that assistant coach, John Crosby will take over as Head Coach. 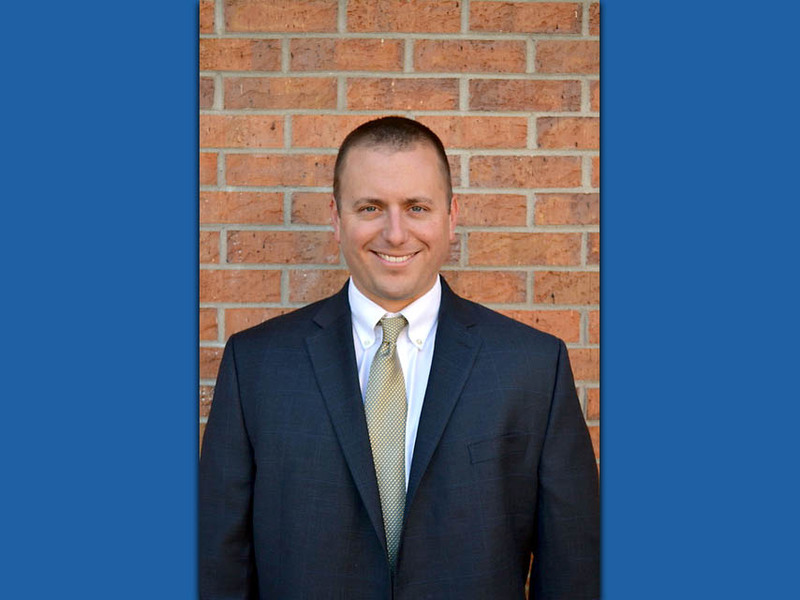 Clarksville Academy Head Football Coach John Crosby. 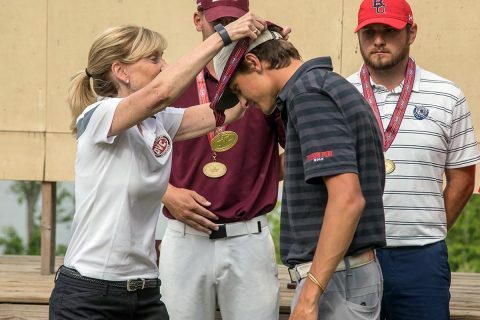 Clarksville, TN – Golf is a sport where what could happen and what did happen often do not resemble one another in the slightest. 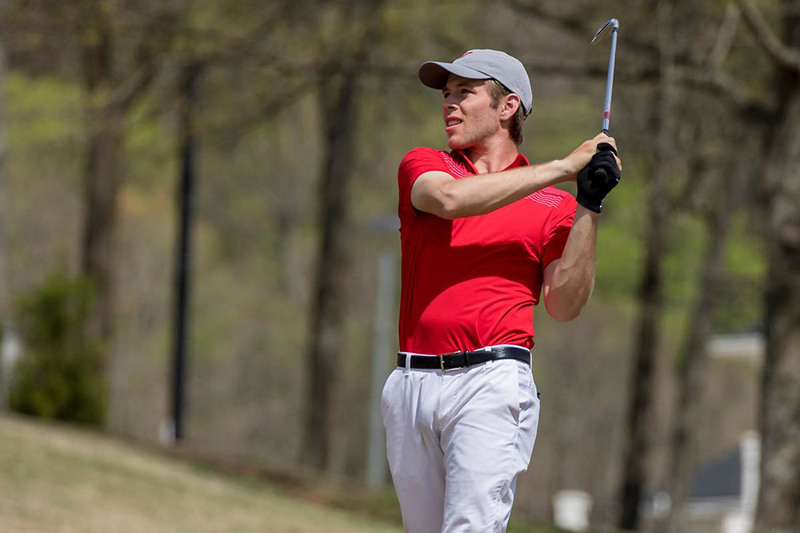 The Austin Peay State University (APSU) men’s golf could have gotten out to the kind of start it enjoyed Monday on the final day of the 2019 Ohio Valley Conference Men’s Golf Championships and really put pressure on eventual champion Jacksonville State. 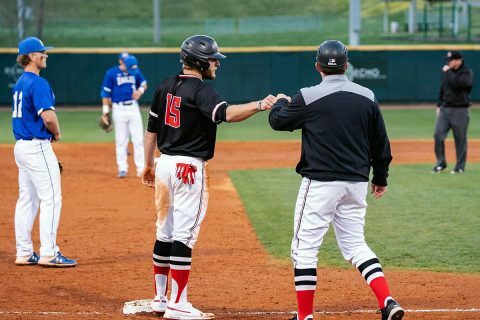 Clarksville, TN – The Austin Peay State University (APSU) baseball team closes its four-game in-state road trip when it meets Middle Tennessee in a 6:00pm, Tuesday contest at Reese Smith Jr. Field in Murfreesboro. 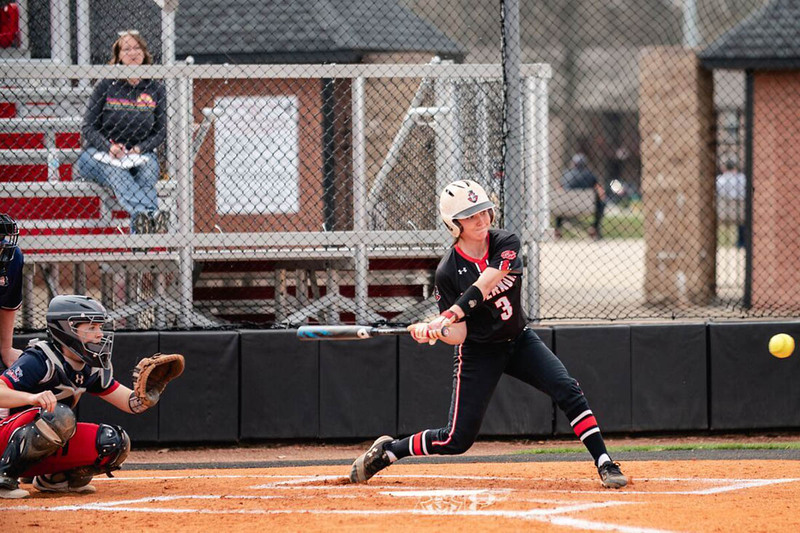 Clarksville, TN – After an 11-day layoff due to a pair of weather postponements, the Austin Peay State University (APSU) softball team opens a busy week that will see them play seven games in six days, beginning with a contest at Lipscomb, on Tuesday, followed by a make-up of an Ohio Valley Conference doubleheader, Wednesday, at Tennessee Tech. 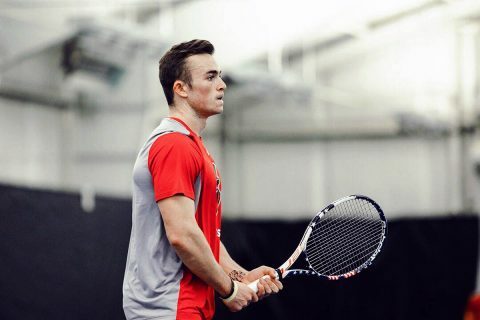 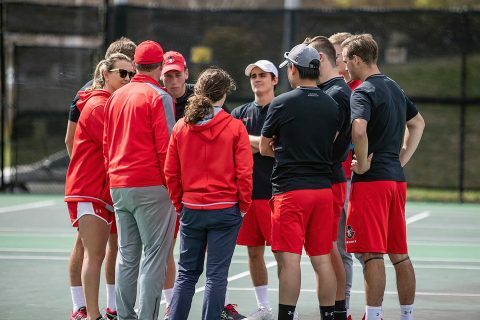 Clarksville, TN – Hunter Sanders and Anton Damberg picked up singles wins, but it was not enough for the Austin Peay State University (APSU) men’s tennis team, falling to Belmont, 5-2, Saturday, at the Governors Tennis Center. 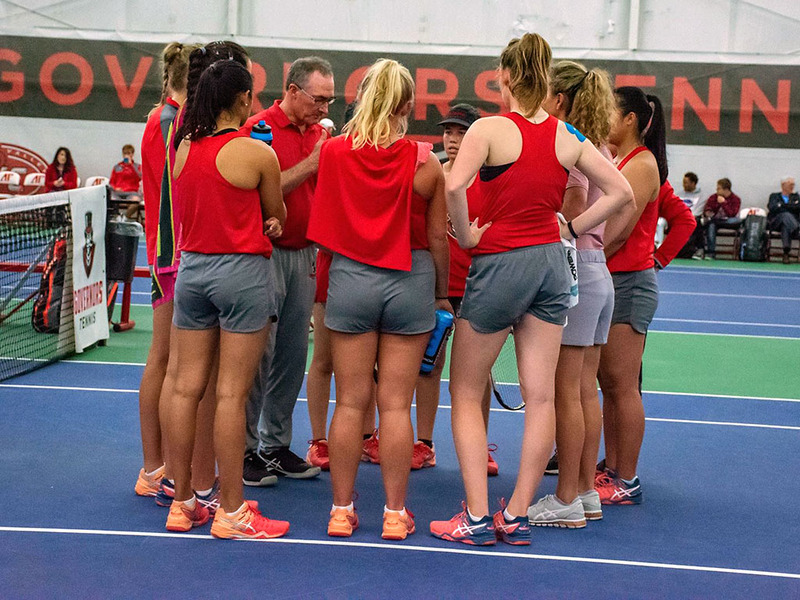 Clarksville, TN – The Austin Peay State University (APSU) women’s tennis team captured its first regular season Ohio Valley Conference Championship since 1989 with a 6-1 victory over Belmont on Senior Day, Saturday, at the Governors Tennis Center. Clarksville, TN – Austin Peay State University track and field will spend two days in the Peach State for the Georgia Tech Invitational. 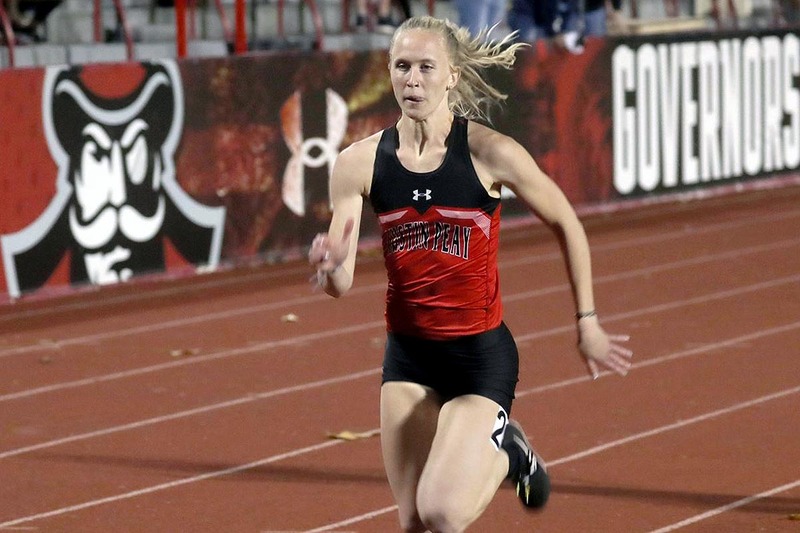 It began Friday night in Atlanta at George C. Griffin Track. 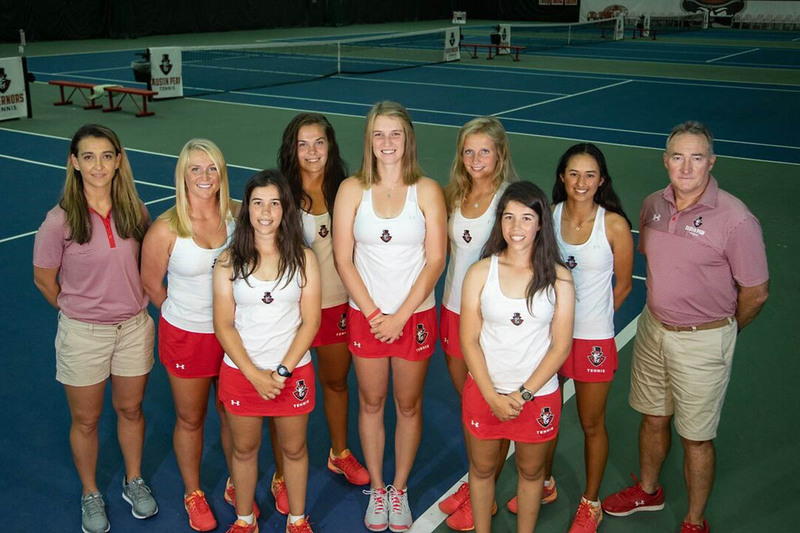 Clarksville, TN – The Austin Peay State University (APSU) women’s tennis team aims to finish the regular season unbeaten and win the outright Ohio Valley Conference Regular Season title by hosting Belmont, 2:00pm, Saturday, April 20th.